Let us invite you to join latest World of Trucks event! The new season of the FIA European Truck Racing Championship (FIA ETRC) is coming. forward to meeting our fans in the flesh again on the racing circuits of the 2019 calendar. community to help us deliver racing components in the "Start Your Engines" event. Thousands of participants passed the event requirements and claimed their rightfully earned rewards. Today we’re coming back to you with a new task. Let's imagine such a scenario; before the 2019 season, the teams have a long list of places to go, such as shows and public events to show off their fast and agile beasts. They also need to travel between their home bases, testing circuits, workshops, and any other places where preparations prior to the season can take place. These racing trucks aren't road-legal and we’re going to need your help transporting them to the various destinations! 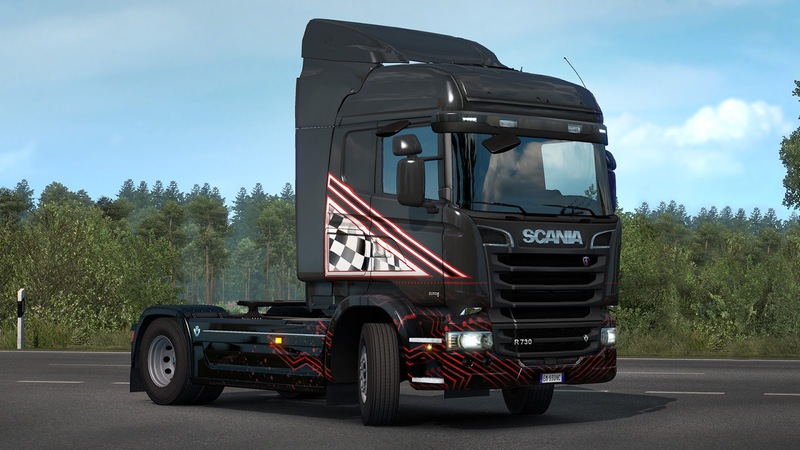 For the duration of the event, we have placed the racing beauties into Euro Truck Simulator 2 as a very special kind of cargo for you, and now they are ready to start their journey. Utilizing a special FIA ETRC trailer carrying the teams' racing trucks, let's show the world that no matter the size, number of axles, engine, type of use or even brand, all trucks can unite when it's needed. This spirit perfectly aligns with the new #OneTruckFamily campaign initiated by the FIA ETRC to unite all types of truck drivers, regardless if on the race track, on the road or in a virtual environment. Hop into your truck and set the course to some of the starting destinations listed below. 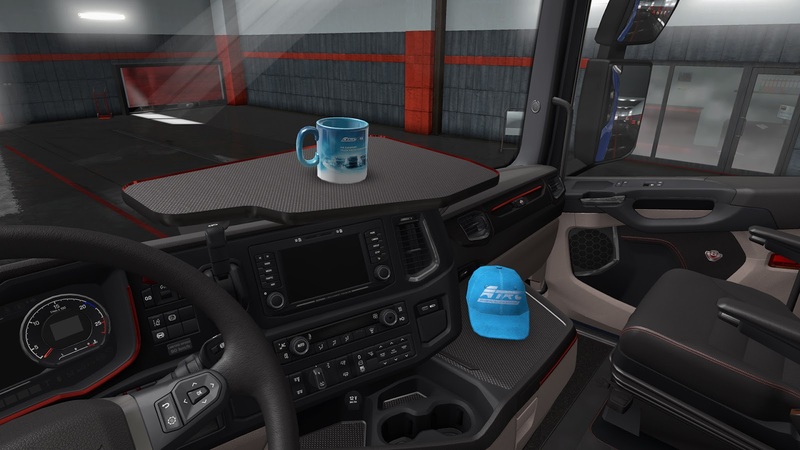 Don't forget to show off your creative screenshots of this event under the #OneTruckFamily hashtag on your Twitter, Instagram or Facebook profiles! Tag FIA ETRC (Twitter, Instagram, Facebook), our official channels and share your participation with us! Let's take a look at the rules and rewards of this event! Using External Contracts on World of Trucks-connected profile, complete deliveries with all 10 ETRC cargo trailers. For an additional reward, complete a delivery to at least 5 different destinations. Note: The delivery destination change every three days at 07:00 UTC. See the teams destinations schedule on World of Trucks or follow our social media pages: Facebook, Twitter, and Instagram. Note: All rewards are tradable and marketable Steam Inventory items. World of Trucks event prolonged! 1.15.x Holiday Event Round Up and Peek into Sweden Greetings, and Happy New Year 2015 to all of you! 1.14.x That special time of the year!